The exhibition is the result of an 18-month relationship between the international artists and Peterborough which was initiated by their Harvest meal for 500 people in Cathedral Square last September. 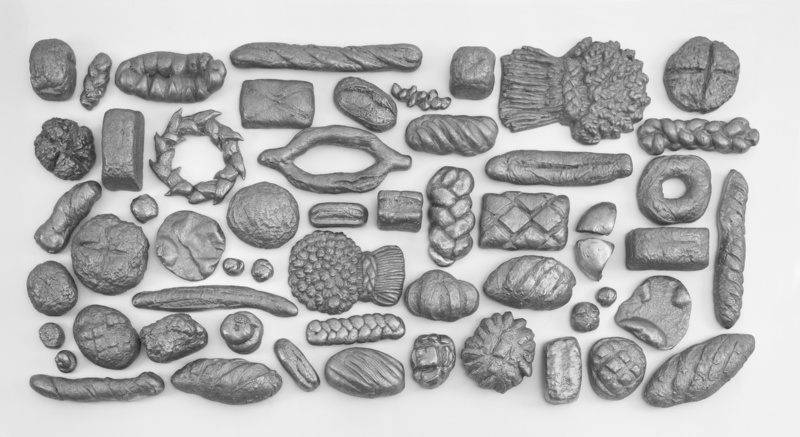 The exhibition will feature new work inspired by the Peterborough meal along with other work from their 20 year exploration of Food, food sustainability and food waste. It is an amazing exhibition coming to the city and in order to help teachers make the best use of it, Metal has created curriculum packs that offer information about the work, ideas for activities, curriculum links, details about the artists and details of other resources available. Metal will be happy to offer free guided tours of the exhibition and Vivacity are programming related workshops. There will also be simple worksheets available both in the gallery and as downloads from the Metal website which can be used by groups once in the gallery. These will be available from early September. Download the curriculum packs below.